If you are new to the Paleo world, then the word coconut may bring to mind the synthetic, overly-sweetened junk found in suntan lotion or a cheap pina colada, and if that’s the case, my hope is that this post will educate you about the wonders of this delicious and super nutritious food. Our family reaps the benefits of coconut products so often, that I think it is worthy of an entire post. The coconut is a versatile nut that contains many uses and benefits. 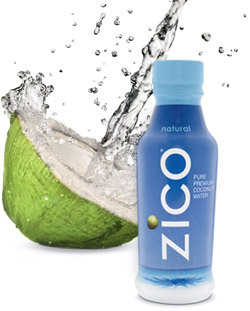 You may have noticed the rise in popularity of coconut water. It’s also been called “nature’s Gatorade”. With naturally occurring electrolytes that our bodies need to recover from exercise or any strenuous work, it also contains salt, potassium, and magnesium. I pick up my favorite brand at my local grocery store and use it as an afternoon refreshment on a warm day. Sometimes I add it to my water bottle and sip it after a workout (or just an otherwise exhausting day) for a boost of energy and hydration. When we first began using coconut oil for cooking, I knew that there were significant health benefits, particularly for digestion and stomach issues. Since we believe digestive issues were the main cause of Charlotte’s delays, we were eager to use a product that might help heal her stomach. 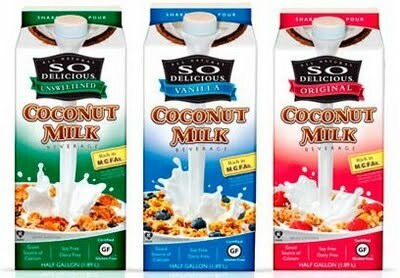 Based on our success with it, I have known for a while that I wanted to share information about coconut products on this blog. I found a podcast on Underground Wellness with Dr. Bruce Fife, author of the book, Coconut Oil Miracle. I listened to the podcast and took notes as to learn more about coconut products and share with you how coconut oil has been beneficial in healing Charlotte’s gut and brain issues. *Coconut oil is a healthy Saturated Fat that is heat stable. This means you can cook with it at high heat, and it will not go rancid and create free radicals in the body, which promote premature aging. *Coconut oil stimulates the thyroid, regulating metabolism and increasing overall energy. *Coconut oil has been known for its healing power. Being a MCFA (medium chain fatty acid), it has anti microbial properties, meaning that it helps break the lipid coat of bacteria and viruses and allows the body’s white blood cells to work more effectively. *Coconut oil promotes healthy gut flora by allowing the friendly bacteria to flourish in the gut and killing any microorganisms or parasites that are not beneficial to the gut lining. It also kills candida (yeast overgrowth) in the digestive tract. *Of particular interest to me was information about the benefits of coconut oil and Alzheimer’s. Dr. Fife mentioned that coconut oil provides ketone bodies which promote healing in the brain, and that many Alzheimer’s patients have had a regression in their symptoms after using coconut oil. Any kind of brain healing sounds good to me. *Many more unbelievable health benefits are listed on Dr. Fife’s website. What do you do with coconut oil? Our favorite brand of coconut oil is the Extra Virgin Gold from Label Tropical Traditions (above). It smells and tastes delicious. We buy the gallon size and use several times per day, and it lasts about 4 months. I also keep a store-bought brand (above) around the house in case I run out. While it doesn’t taste or smell quite as spectacular, it’s a good substitute. Are there benefits to coconut milk? Coconut milk is the meat of the coconut crushed with added water and strained through a cheesecloth. You’ll find it in its least processed canned form in the Asian or Thai section of the grocery store. It serves as a base for many Paleo sauces and soups. 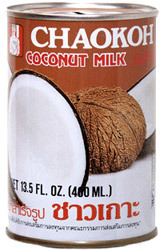 This is not to be confused with carton coconut milk easily accessible at most grocery stores. With coconut milk as the base, many stabilizers and sweetners are added, increasing the drinkability but reducing the health benefits. If you do any gluten-free baking, you may notice that coconut flour is often substituted for gluten laden flours. 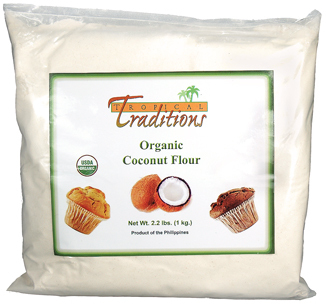 Coconut flour is the product of the dried and ground meat of the coconut. With lots of fiber and no phytic acid, the flour is ideal for Paleo baking. Our hands-down favorite dessert for birthdays or other special occasions is the coconut cake with coconut cream cheese frosting in Bill & Hayley’s book. Check out any of the Paleo recipe sites in Paleo Community for many more ideas of how to make these wonderful products a staple in your kitchen. Dr. Fife mentioned in the podcast what we already know to be true. Coconut oil is great for the skin. My skin tends to be very dry, and I recently substituted my expensive face moisturizer for coconut oil with success. I immediately noticed less inflammation and puffiness due the detoxifying and healing quality of the oil. For severe winter dryness, I recently switched to this product from Tropical Traditions. Clearly, we have bought into the health benefits of this food. In addition to cutting out grains, we feel that incorporating coconut products into our diet has been key to improving our overall health. If you are thinking about making a change to the Paleo lifestyle, picking up a coconut product in replacement for one of your other products may be a manageable first step. For more reading on how adding healthy fats to our diet has helped Charlotte’s brain and stomach development, see this post. 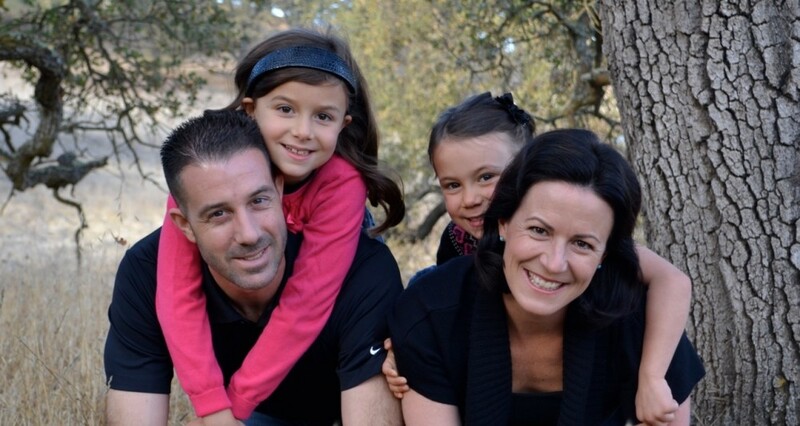 This entry was posted in Gut-brain by peacelovepaleo. Bookmark the permalink. Awesome post! I have also heard from many different sources about the benefits of coconut oil as it relates to prevention and early treatment of Alzeimer’s Disease. The dosage I saw is 2 tablespoons per day. I look forward to future research on this link and hope that this could be a major superfood for this horrible disorder.